If you own leather items, you know that they can be expensive. At the same time, leather can be quite delicate if it is not properly prepared and placed in a location that is unsuited for storage. To ensure that your leather items remain in peak condition, it is imperative that you follow a few easy steps in order to maintain your leather items. Whether it is leather furniture or a vintage leather jacket, Affordable Family Storage has a few tips and tricks you can follow to ensure that your leather remains undamaged during its time in your storage unit. The first and possibly most important step to maintaining your leather items in a storage unit is to clean and treat your leather before storage. Leather cleaner and conditioner will ensure that your items do not have dirt or residue that can damage your items while they remain in your storage unit. A leather conditioner can help to keep your leather supple and will help to prevent cracking or damage. After you have thoroughly cleaned your items, apply a leather conditioner right before packaging. Acid-free paper will ensure that your items remain moisture-free during their time in a storage unit. Not only does this prevent moisture damage but it can also help to prevent dust or dirt from accumulating on your item. Not just any storage unit will be right for keeping your leather in good condition. First, you want to check to make sure that your storage facility offers climate-controlled and environmentally-protected storage units. 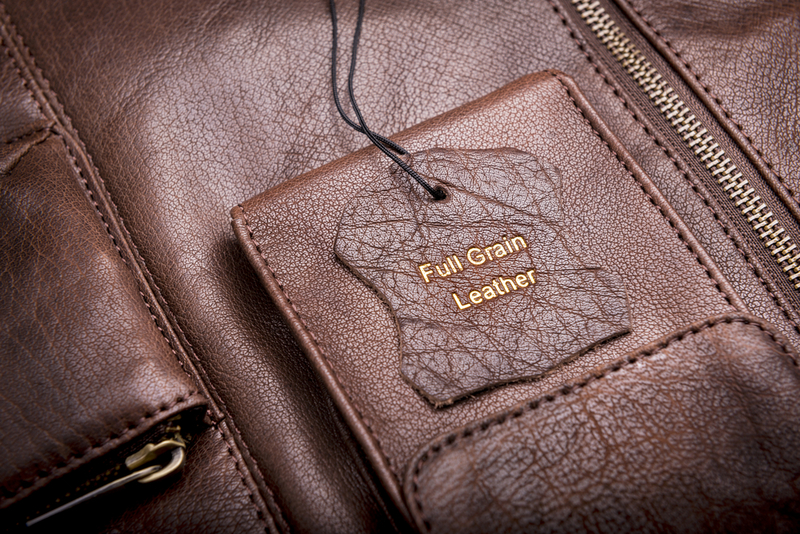 Like any leather expert will tell you, moisture is the enemy of quality leather products. One of the most dangerous conditions for leather is storing it in a unit that has high humidity. Humidity leads to moisture, and moisture to damage. Choosing a facility such as Affordable Family Storage that offers climate-controlled storage units will ensure that your leather is properly protected. Another way to fight off moisture damage is by storing your items in a breathable container. Place a jacket, shoes, or boots in a breathable fabric like a cloth bag. For larger items, a suitcase or a wooden box that can still offer protection while allowing for breathability is best. If you have leather or any other items that you need to store, Affordable Family Storage has the climate-controlled storage units for you. Contact us today to order your storage unit, or for any questions. You can call us at 515-325-0248 to discuss your options today.